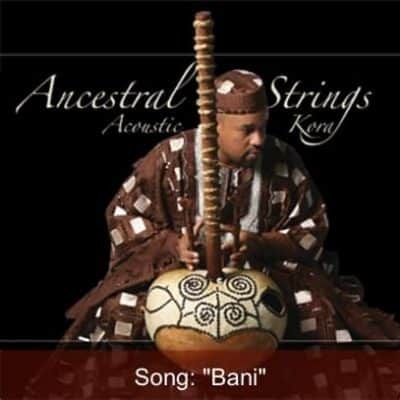 Traditionalist generally attribute the refrain of this song to Tumu Manian, an old griot woman who left with Sunjata during his exile. Many of the couplets of this song were improvised by Bala Faseke Kouyate after the victory of Sunjata over Soumangourou. “Sundjata” is the most famous song of the Mandenka tradition. This song is also known under the title of “The Anthem of the Bow” or “Simbo”. 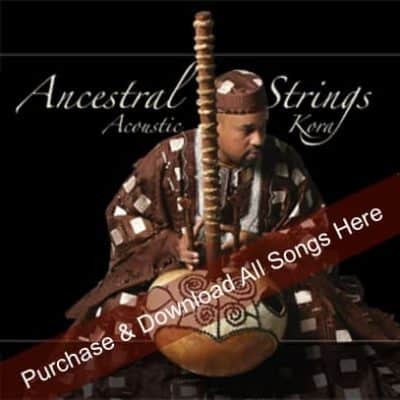 certain parts of the song “Janjon” which enlarge on panegyrics of the Kamara lineage and Fakoli Kourouma, nephew of Soumaworo Kante and warchief allied to Sundjata as well as the panegyric of Tira Manghan, general of Sundjata.